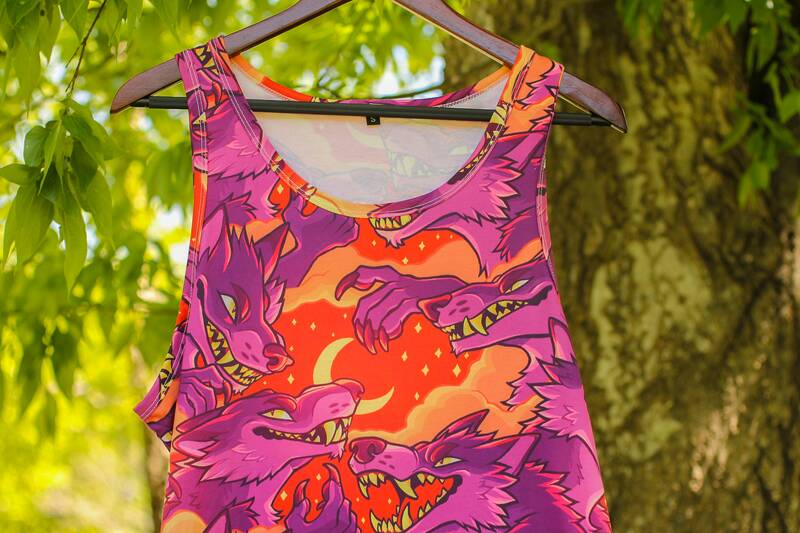 LOVE this item. 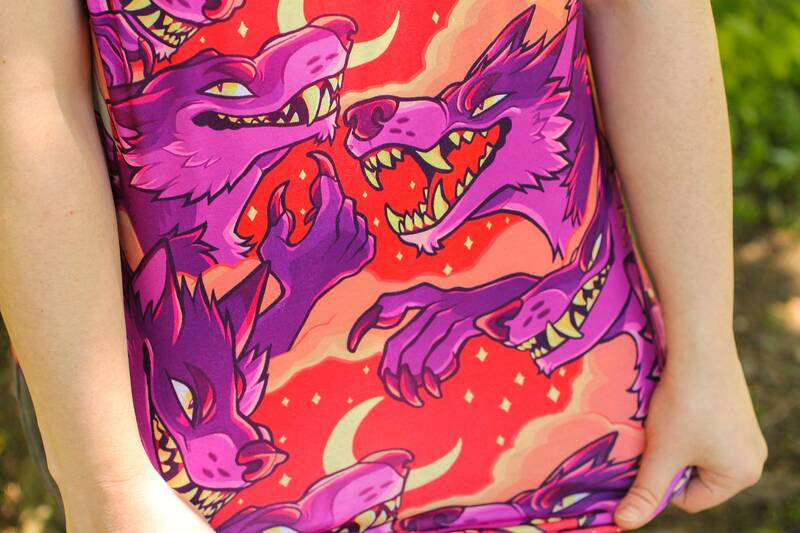 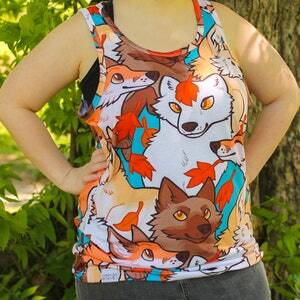 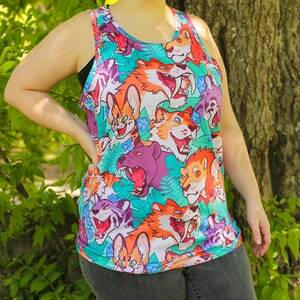 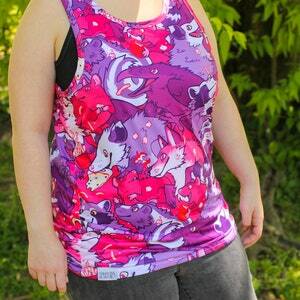 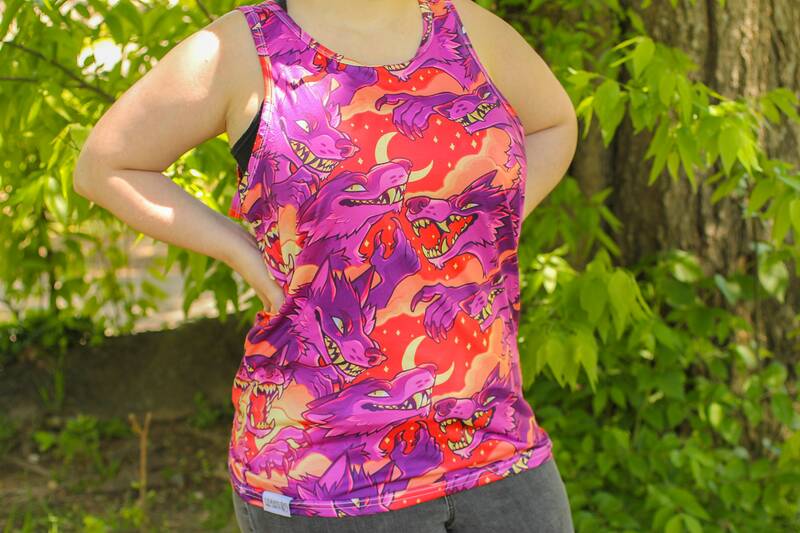 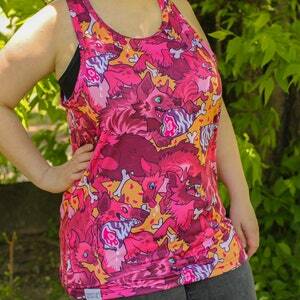 The print is so vibrant and lovely, and the quality of the tank is superb! 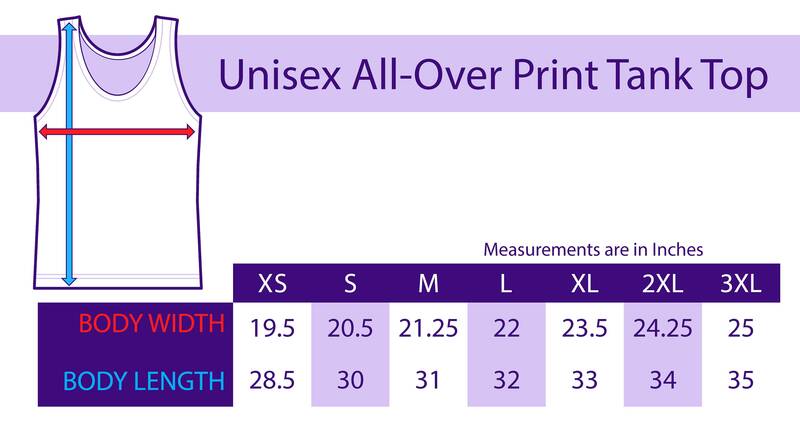 Great purchase and transaction!